Jeff Goldblum Returns As Ian Malcolm In New Featurette For JURASSIC WORLD: FALLEN KINGDOM! – Show Me The Movies! Jeff Goldblum Returns As Ian Malcolm In New Featurette For JURASSIC WORLD: FALLEN KINGDOM! 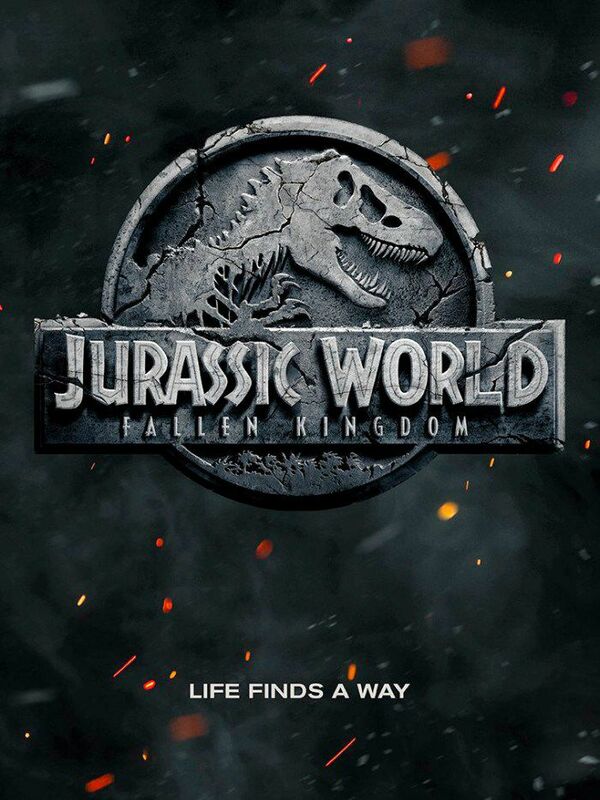 That’s right folks, everybody’s favourite dinosaur expert Ian Malcolm is back and not only that, the featurette also showcases some scenes from the upcoming trailer that is due to hit the internet tomorrow. JURASSIC WORLD was a fun entry in the dino franchise but we have a feeling that J.A. Bayona may just bring back the thrills, spills and suspense that was front and centre in Steven Spielberg’s classic original. Here’s hoping! Previous Previous post: Check Out The New Poster For Maisie William’s THE NEW MUTANTS!